Couples have a few options when they want to arrive to their wedding in style. You could choose a vintage or classic car that would make for a great getaway for two, you could save money and have a friend use their nice car to chauffer you around or you can rent one of the beautiful limousines or a town car from Ride It Out. This company specializes in wedding transportation that can be made personalized and fun for the wedding party or romantic for the couple as they leave the reception. Wedding transportation is necessary but it doesn’t need to break the bank. Black Pearl Limousine Company offers wedding and prom limos at relatively cheap prices that couples of all kinds can afford. Whether you need a stretch limo for a large wedding party or a classic, chic black limousine to carry you to your honeymoon hotel, this company has options. The selection of vehicles and the expertise of the chauffeurs is something that reviews cannot say enough good things about. 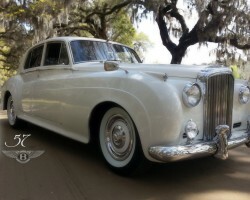 There are plenty of limo rentals in Charleston, SC to choose from, but only one offers an extensive fleet of vehicles for wedding transportation. Charleston Black Cab Company was established in 2012 and has built a reputation on providing prompt and professional service. At affordable rates couples can rent a sleek vehicle that will make getting to and from their big day even better. As one of the limo companies with highly experienced chauffeurs, you can be sure that you can trust the driver to get you where you need to go. 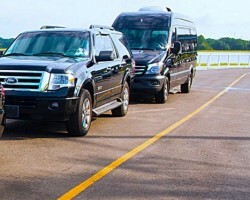 Prompt and beautiful transportation is offered in South Carolina by AC Limousine & Shuttle Service. This company does everything from bring passengers to the airport for a flat rate and carry up to 8 passengers in a luxurious limousine. 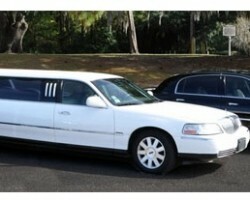 This company is not sky about the prices that it will cost for airport transportation or limo service in Charleston. This up front pricing includes the rate per hour as well as the service fee that will be included in the total. Your wedding transportation is not something you should consider lightly. You will arrive to your big day single and leave as a happily married couple. 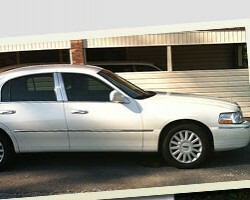 Limo Service Charleston offers luxurious travel for large groups on special occasions like weddings. The best thing abut working with this limo company is that they are available 24/7 and are willing to work with you to schedule your rides. 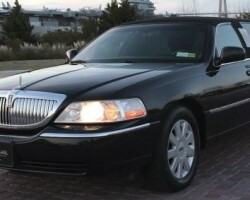 This kind of accommodating service is something you will only find wit this Charleston limo service.